Hello! 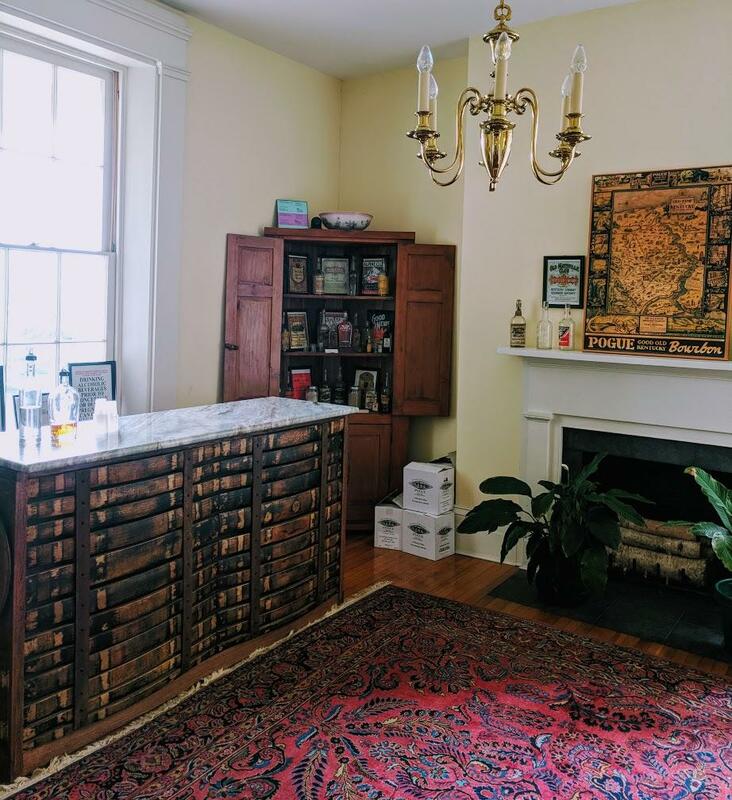 Did you land on this page because you’re a fan of bourbon, or history, or maybe the history of bourbon? 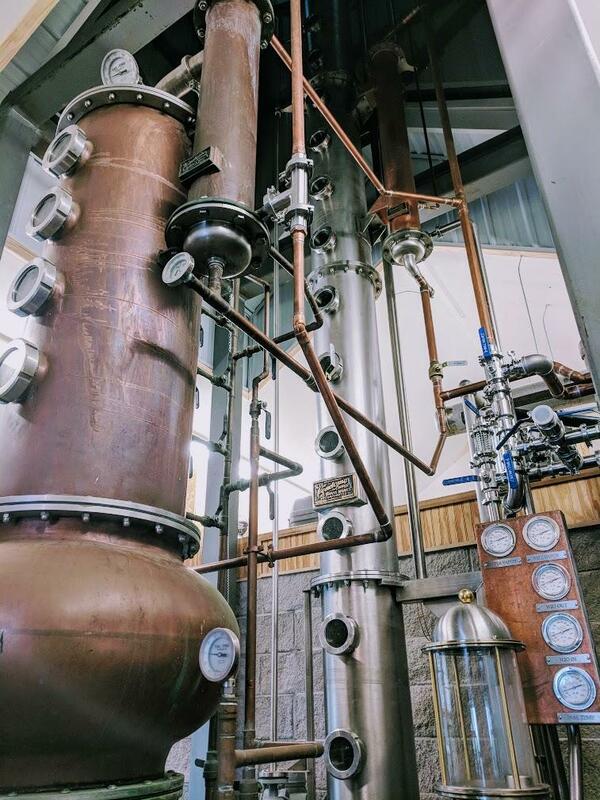  Perhaps you’re here because you want to learn more about The B-Line: the new, self-guided bourbon tour in Northern Kentucky. This article is part of our monthly series of blog posts spotlighting the five bourbon bars, four restaurants, and three distilleries that are the current stops on The B-Line. We’ve already written seven “Meet The B-Line” posts, which you can read by clicking The B-Line category on the right side of this page. Or, if you’re on a mobile device, by clicking it at the bottom of this post. 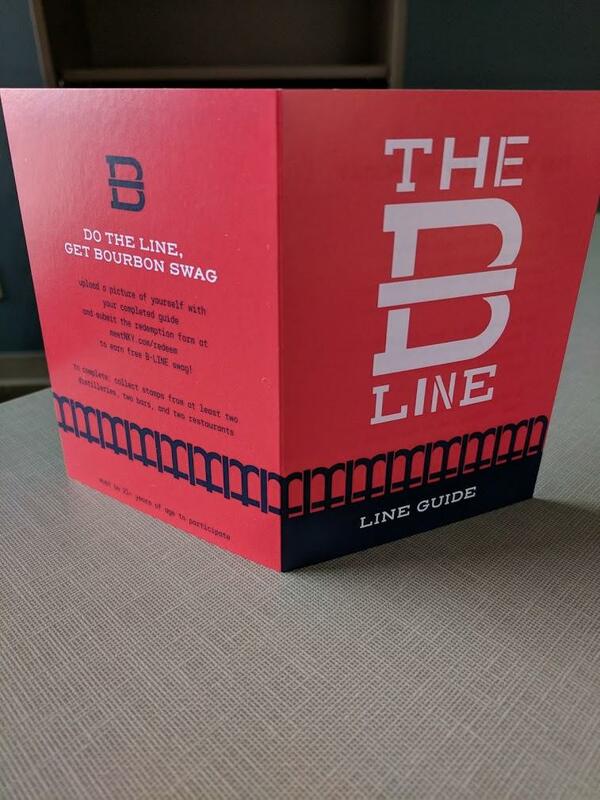 Pick up a B-Line Line Guide at one of the stops or download and print one from The B-Line’s website here, then check in at two of the restaurants, two of the bourbon bars, and two of the distilleries, and you’ll be able to get some free bourbon swag from us! Most of The B-Line stops are just across the Ohio river from downtown Cincinnati, in the Northern Kentucky cities of Covington and Newport. The Old Pogue Distillery is also just across the river, but it’s a bit upstream, in the charming, historic town of Maysville, KY. Bourbon history buffs know this area well, and also know that many call it, “the birthplace of bourbon,” although there are those who disagree with that appellation. The earliest days of bourbon history are fuzzy about exact details, so it might not be possible to settle this long-term squabble. 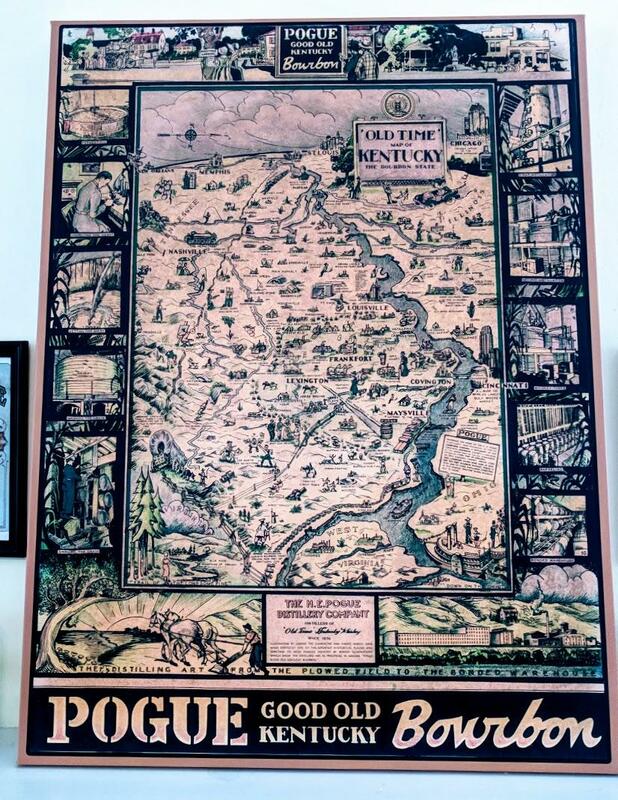 Whether or not you believe Maysville to be the place that gave bourbon its start, the Old Pogue Distillery has an undisputed claim to historical fame—it was the third registered distillery in the state, Kentucky Registered Distillery No. 3. H.E. Pogue bought the distillery in 1876, when it was the Maysville Old Time Distillery where he worked as Head Distiller. He handed down the business to his son and grandson. 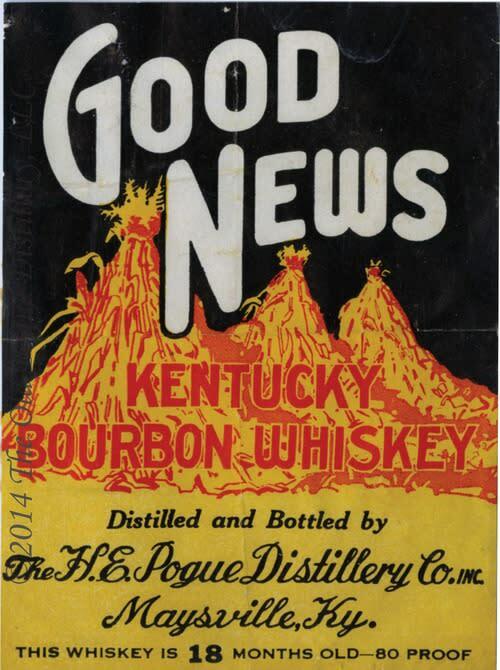 The distillery survived Prohibition by selling medicinal whiskey. For a number of economic reasons, though, it shuttered operations in 1933. 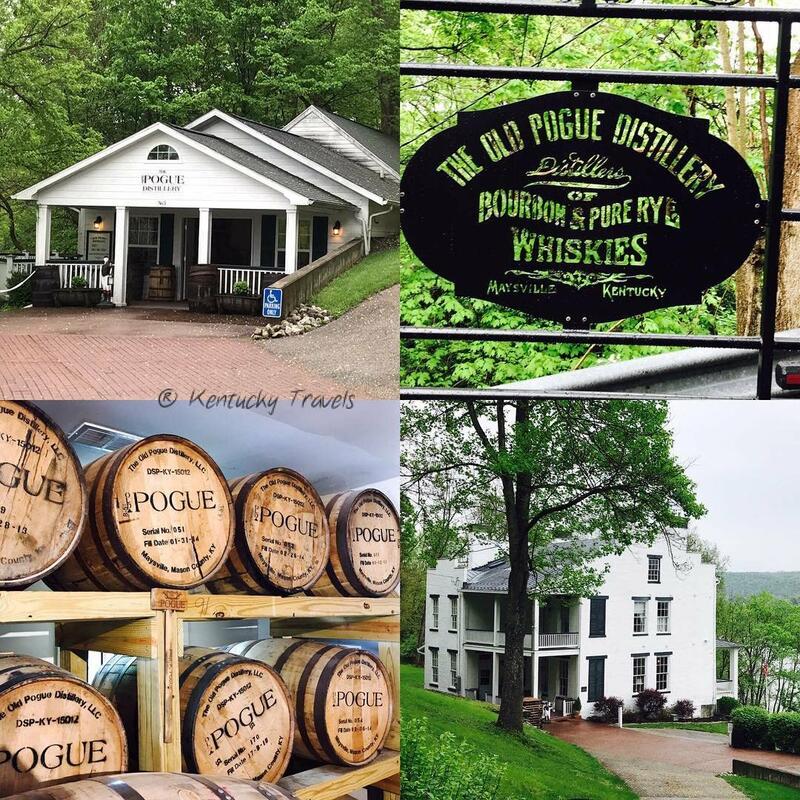 Today’s Pogue family descendants reclaimed the property and distillery, and, using old family recipes, began distilling Pogue bourbon again in 2004. 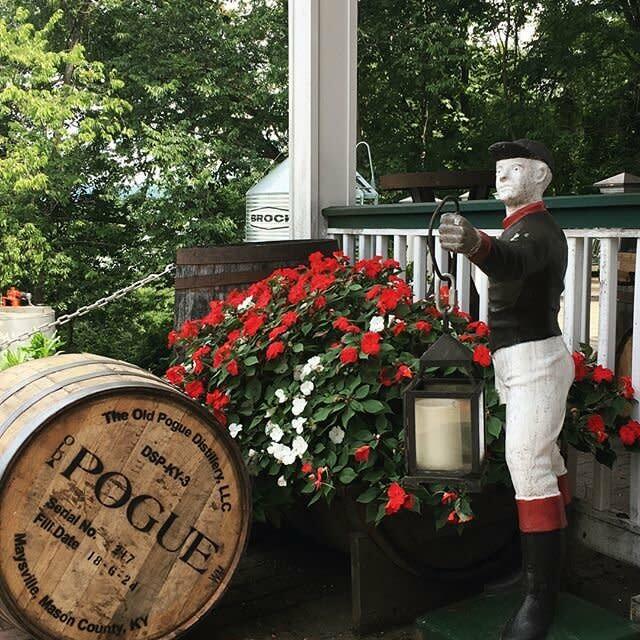 Tours of the distillery include their ancestral Pogue home, listed on the National Registry of Historic Places, and the tasting room, which features many fascinating historical items. Best of all, it includes a taste of their award-winning bourbon! 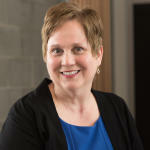 For more information about The B-Line, be sure to head over to findyoursippingpoint.com.